At Epworth Equestrian Centre we hold regular equestrian competitions & events on our 60 acre site. We have a full Cross Country Course, designed by Stuart Buntine and updated by Mark Walter in April 2009. 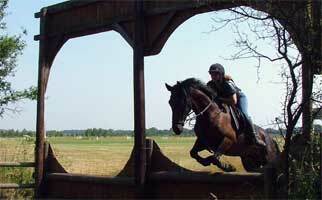 Epworth Equestrian Cross country fence heights range from 2’6″ to 3’0″. 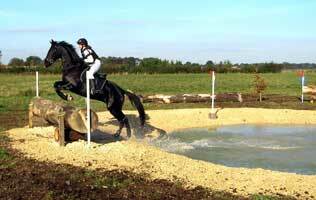 The cross country course is situated in self-draining sandy soil, which is perfect for all year round riding. The course is approximately 2 miles long, and contains 21 jumps. Epworth Equestrian Centre is based just outside the town of Epworth, which is on the border of South Yorkshire and North Lincolnshire. 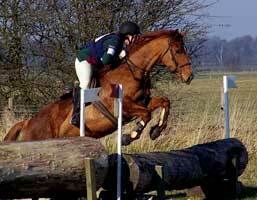 We regularly host well organised competitions for all riding disciplines. JUST BEEN TO XC AT EPWORTH EQUESTRIAN IT WAS BRILL AS USUAL WELL RUN GOOD FUN KEEP IT UP SEE YOU SOON DAVE. Anyone who can come & run it better, Good Luck! The course is built & designed by an A List BE Course Builder. The events are always well run! Livery is done with the upmost of care! Those wanting to critisize, obviously only care about money & not the needs of their horse! HI THERE DONT AGREE ABOUT SHOWCROSS BEEN BORING ITS BRILL AND THE JUMPS ARE NOT VERY BIG THEY USED TO BE A LOT BIGGER. KEEP GOOD WORK UP SEE YOU SOON DAVE. Spent some time on livery here, left because of the bad attitude and the complete lack of horse care. All you and your horse are is money money money. It’s all they care about. Went here last weekend with my young boy and it leaves a lot to be desired. 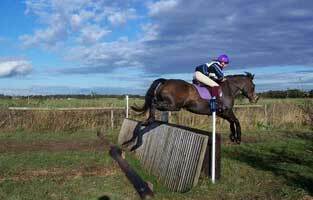 Not very well organised and xc jumps are not as low as stated. It was his first time out and we were really looking forward to it, but sadly it did disappoint.